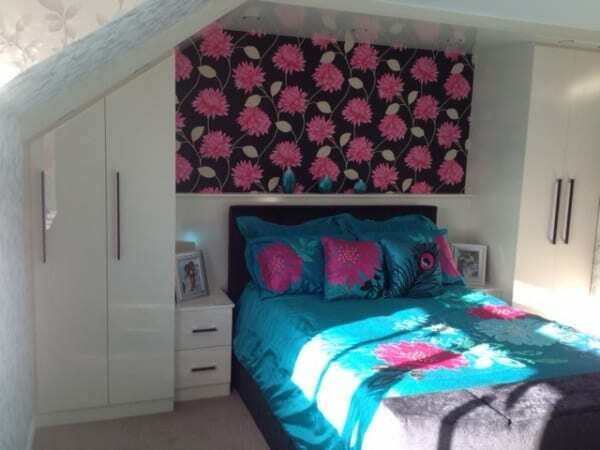 This bedroom was a Charity Auctioned Bedroom, won by the Woods, in aid of the Holistic Cancer Care Unit at James Cook Hospital in Middlesbrough. It was auctioned off in the ‘Grand Auction’ at A Touch Of Class charity dinner on Saturday 6th October 2012. This is an annual charity event which Court Homemakers support year on year and is a charity which will remain close to the hearts of all those involved. 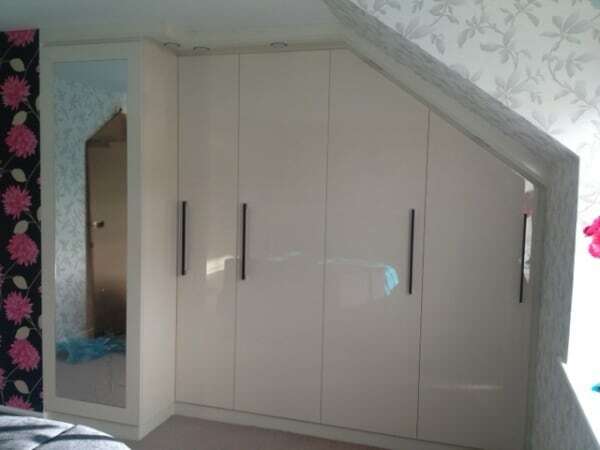 The fully fitted bedroom was worth £5000 and managed to raise £2000 for the charitable cause.